Y’all, I know I said this with the last currently, but I wasn’t kidding: I’m a summer slacker! It’s glorious. I just spent a couple of days at the lake with Hubby’s family and I am refreshed. I will be at the lake again this weekend for our cousin’s bachelorette. I am looking (far) forward to a September week at the beach. I am hoping for at least two weeks’ worth of pool days before it closes for the summer. Our kitchen is full of ripe, vine-fresh tomatoes and huge okra, yellow squash and colorful peppers. I am summer happy. 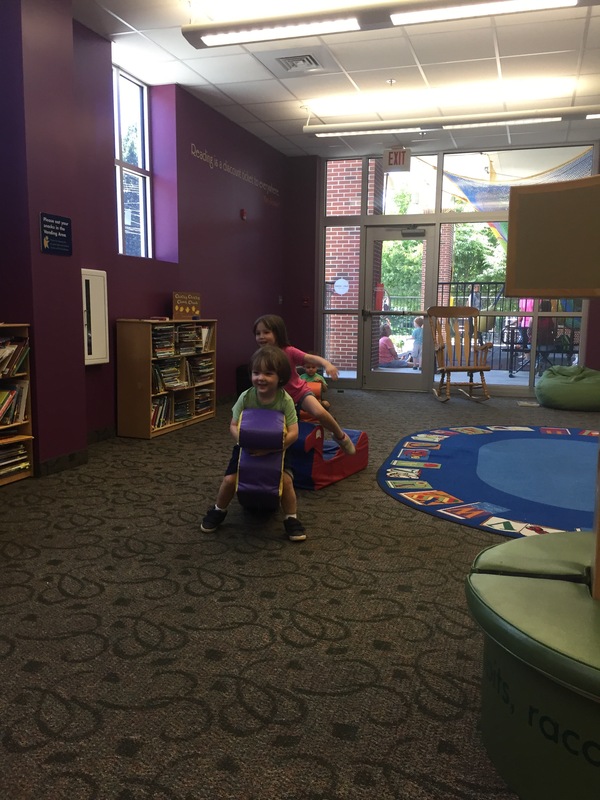 Exploring || how to entertain three kids for the last few weeks of summer. I mentioned the pool; it’s hard to be there when all three kids are awake. We either miss D’s morning nap, or we have to wait till everyone’s afternoon naps are finished. Or else I’m only taking one or two kids. 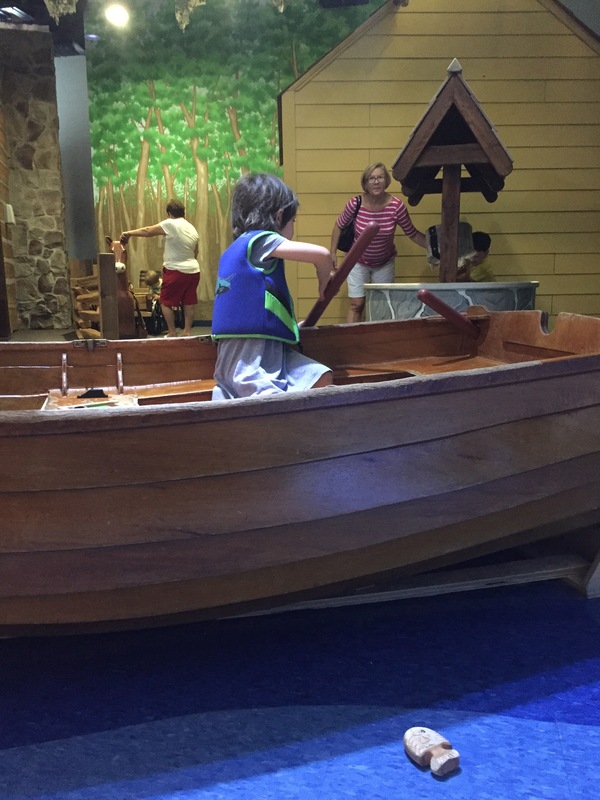 Hearting || our local children’s museum. We’ve had a membership there since EK was my only babe, but we’ve loved it every time we’ve walked in the door. Watching || still Gilmore Girls. I know y’all think I’m going really slowly, but we just haven’t watched much tv this summer. 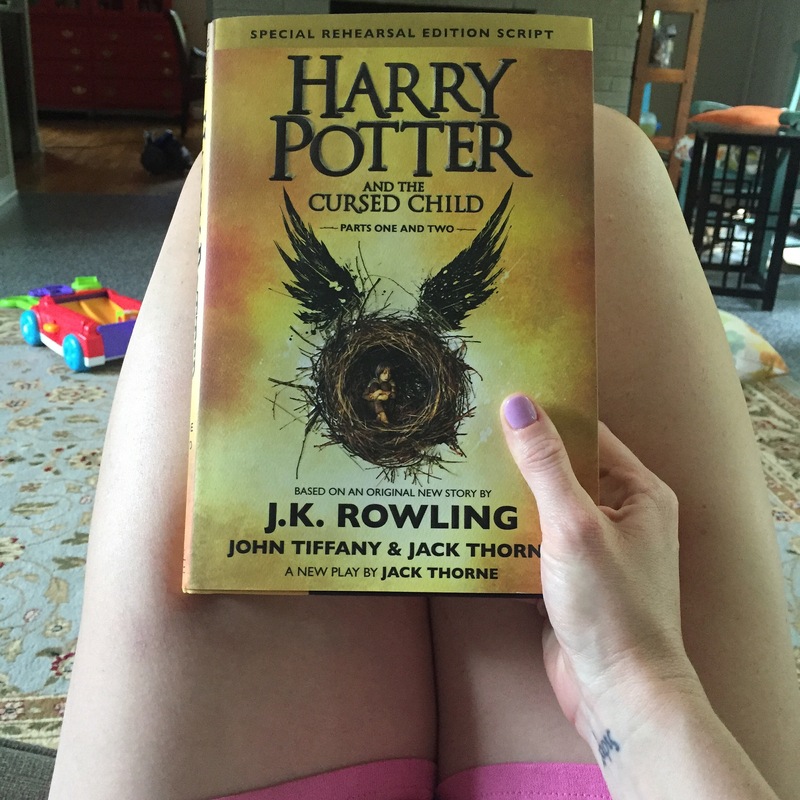 I’ve been reading LOTR and now the new Harry Potter and the Cursed Child (fangirling!) so I haven’t been spending my nights watching tv. But anyway, I’m committed to finishing the old GG before the new season comes on Netflix in November! Eating || popcorn! Skinny Pop, Boom Chicka Pop, and some sort of Himalayan Pink Salt flavor from our local grocer, but I’m addicted to the salty popcorn! I ate some Trader Joe’s kettle corn, and it was good – but I think it’s the salty that I love. What are you up to currently? !